The architectural styles of homes unique to a particular region or city are often travel icons. 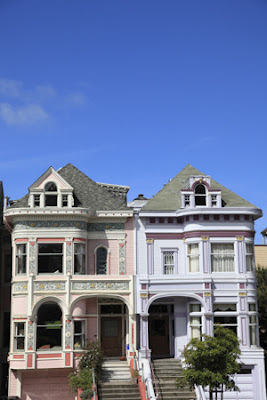 The decadent Victorian homes referred to as Painted Ladies say San Francisco as much as the Golden Gate Bridge. 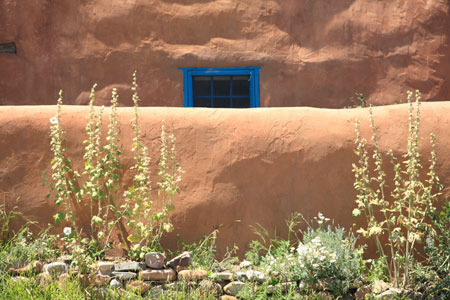 Though in the same country the adobe homes of New Mexico and other parts of the Southwestern United States couldn’t be any more different than the Victorian beauties of San Francisco. Their architectural roots are Native American and the material used to build them suited to dry, hot climates. More than a few colonial Mexican cities have been named UNESCO World Heritage sites due in large part to their stunning architecture. 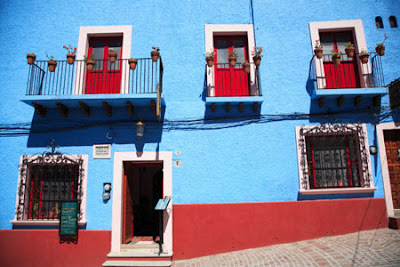 This colorful casita in Guanajuato may look small from the outside but don’t be fooled. 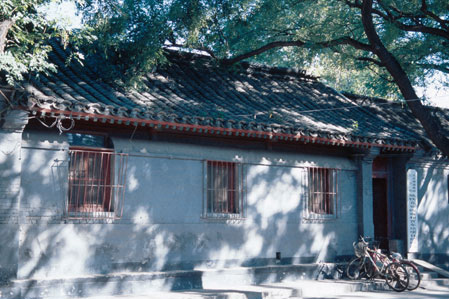 Homes of this genre regularly feature an outdoor central courtyard and are long and spacious. Like the casitas of Mexico, Hutong homes found in Beijing, China also appear small from the outside and feature a courtyard lifestyle. 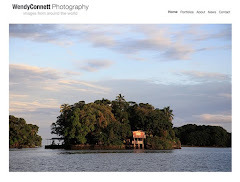 What style home is unique to the part of the world you live in? lovely..i am also very fascinated by architectural styles and colours of homes..